Series 1, 86", 107", 88" and 109"
Series 2/2a/3, 88" and 109" except Series 3 109 V8. 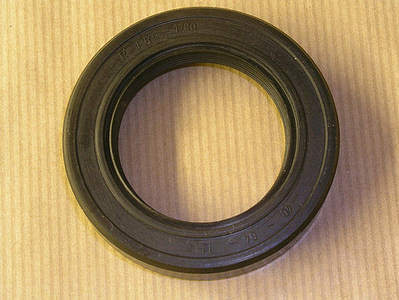 This is the Oil Seal that leaks and allows gear oil to go all over the Hand Brake Shoes. Also used at the Front Output, where the Front Propellor Shaft attaches.